Happy Saturday, dear readers! I hope you have had a wonderful week and currently enjoying the weekend! 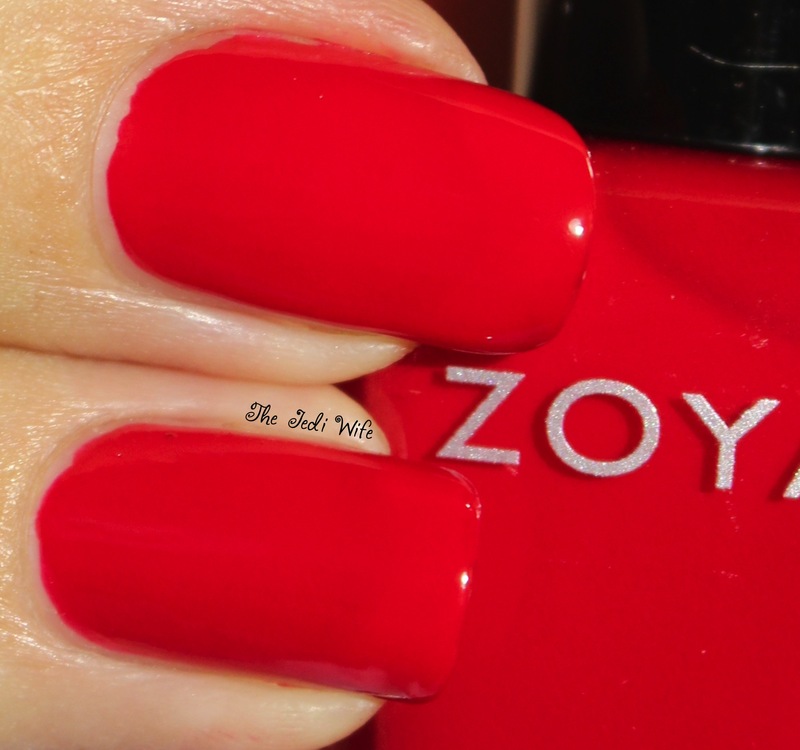 For today's blog post, I wanted to share some quick swatches of the new Zoya Focus collection. Let's check them out! Charli is my favorite shade from this collection. It's between taupe and olive green, and it was love at first stroke. I wasn't sure at first how I would feel about it, butI can guarantee Charli will be getting a lot of love this season! 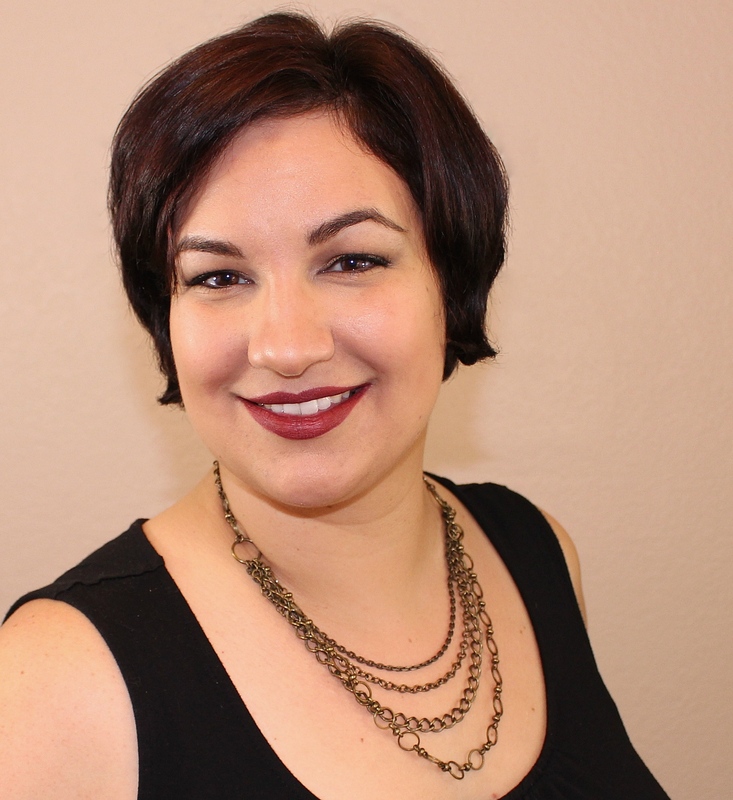 Charli is densely pigmented, and I only needed one coat for opacity as shown here. The formula was superb and easy to work with as well! I feel like I have dipped my nails in one of those chocolate fountains with this polish! It is so warm and inviting, and it may even convert non-brown lovers into a fan. The formula was fantastic for this polish, and I used one coat for this photo. Of course I probably should have added a second coat since my camera picked up a couple thinner spots that I couldn't see with the naked eye. Hannah is a gorgeous red cream, and I love that it is a neutral rather than being too warm or cool. It is a beautiful bright red, and I had no issues to report with the formula. I used two coats for this photo. 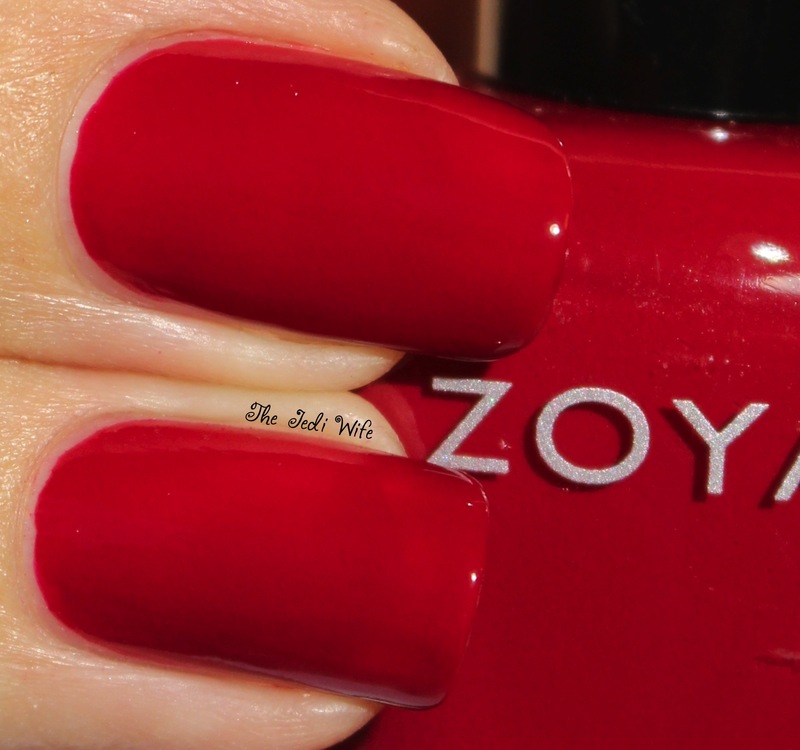 Zoya kept up with the red theme by adding a darker red to the collection with Janel. I personally prefer my reds to be a little deeper, and Janel is more to my personal taste. This is the colour I envision being on my nails when I sitting my the fire staying warm while it snows outside. Let's just leave out that I don't like the snow, but if I DID, I would be wearing Janel in that scenario. I used two easy coats for this photo. What a beautiful purple! I've actually been thinking about these darker purples recently and have been wanting one for on my nails. I'd love a matching lipstick as well so if you have suggestions, please let me know! As for Lidia, the colour is stunning, and I used two coats for these photos. Unlike the rest of this collection, I did find the formula to be rather thin, and I had a little bit of cuticle flooding. I still think this colour is worth having, but you may need to work a little slower than usual to prevent flooding. I just love this shade of blue! It's rich and vibrant, and I need more of this colour in my life! I had no issues to report with the formula, and I used two coat for this photo. It is very pigmented, so if you tend to use slightly thicker coats, you might find that you only need one coat for opacity. 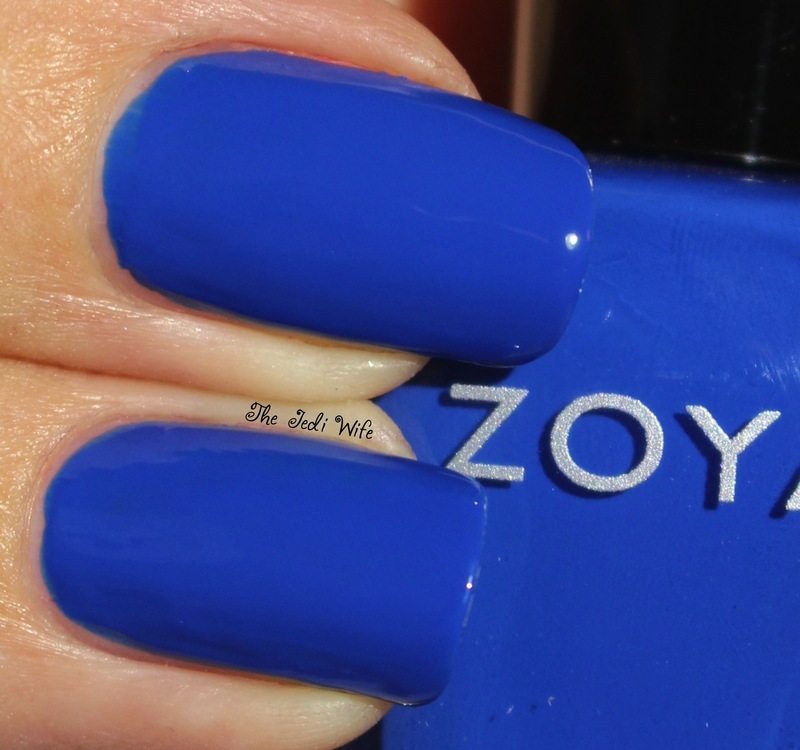 Zoya does warn to use a good quality base coat with this shade in particular as it may cause staining. I didn't have any staining issues with it, but I did want to make you aware that it is a potential stainer. I love the variety of shades in the new Focus collection! Whether you prefer jewel tones or neutrals, or if you're like me and need ALL THE COLOURS, the Focus collection has a cream shade for you! 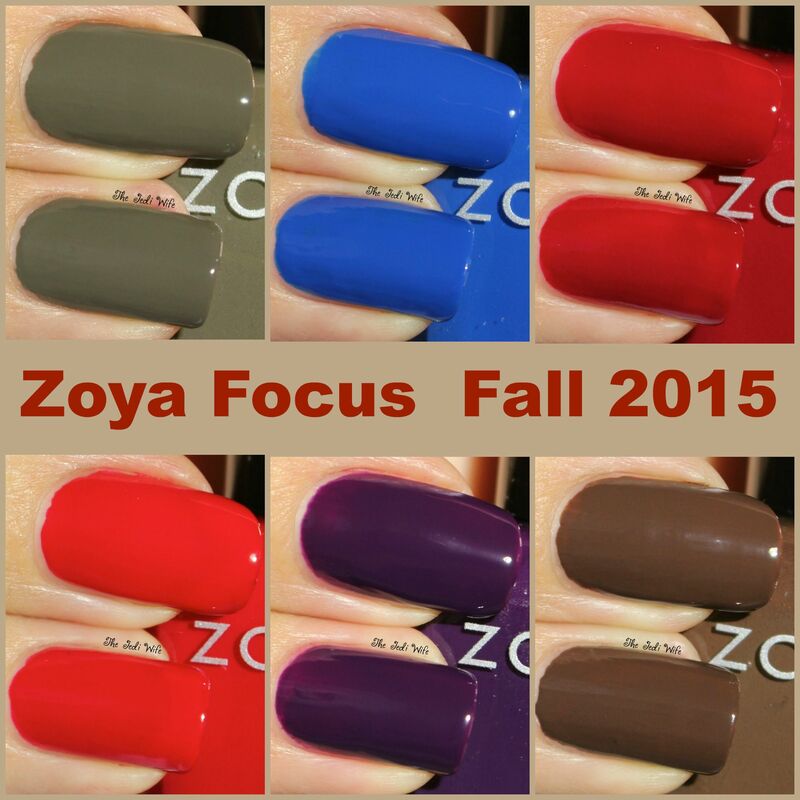 The Focus collection is currently available for purchase at Zoya.com. Each colour retails for $9. Which colours are your favorites? I'd love to hear from you! This collection has so many classics in it - these are exactly my type of cremes! That it does! I hope you love them! Sia made my jaw drop! Wowzers!!! Isn't it such a beautiful blue! I love it!